I show you how to plant, grow and harvest a goji berry tree. I explain the health benefits of the berries. Step-by-step instructions with videos and photos. If you have room for only one fruit tree in your garden I would encourage you to grow Goji berries. 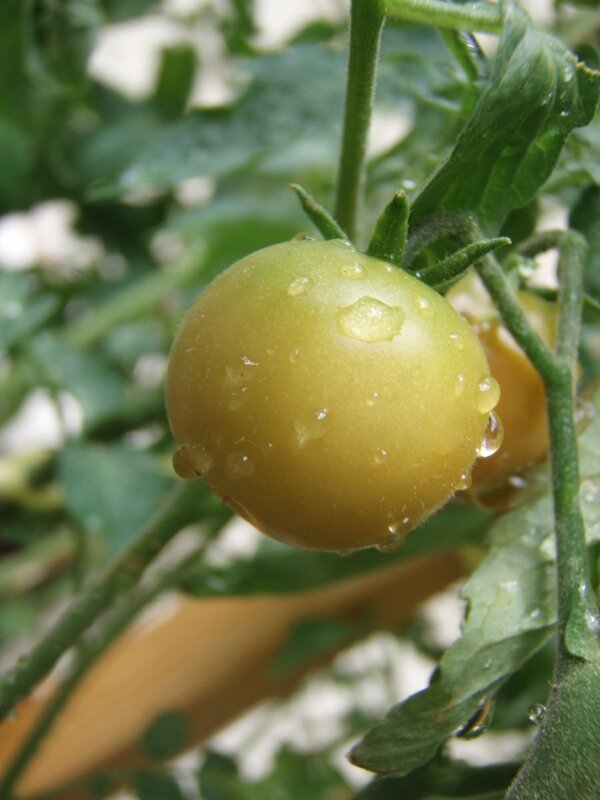 The plants are easy to grow and harvest. There are many health benefits from eating and drinking these berry fruits too. This is the goji berry tree that I have in my garden now. It was bought as a gift to me from my sister. She knew I wanted one of these plants so ordered it online. It is still growing well today and I have had some very good crops from it for the past few years. Buy a plant that is at least two years old, which will not be too expensive. If you can afford it though, a three year old plant would be better. Take the plant out of the pot and put in a larger bucket. Add water to the bucket to allow the roots to soak. Add the goji berry tree to the hole and fill in with compost. 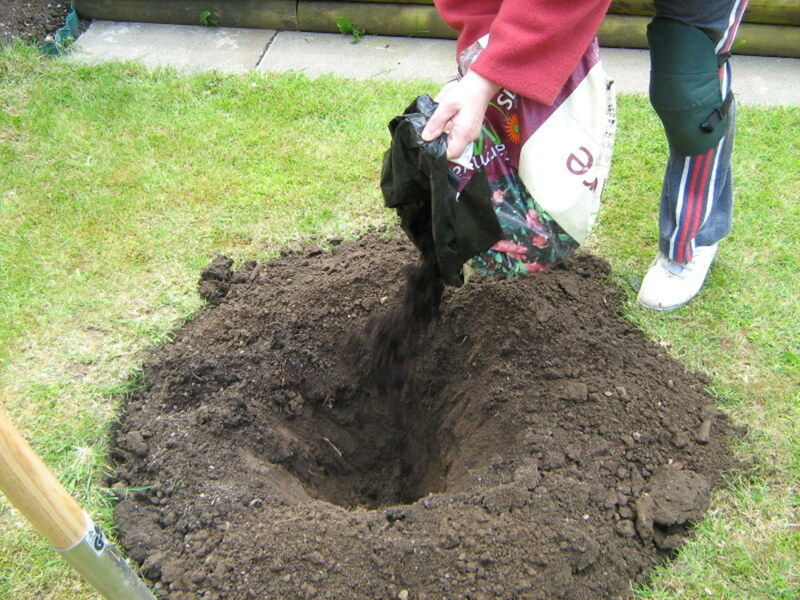 Once planted give the tree a good watering to establish the roots. You will see purple and white flowers starting to grow during the summer. The berries do not grow on the tree until it is at least three years old. 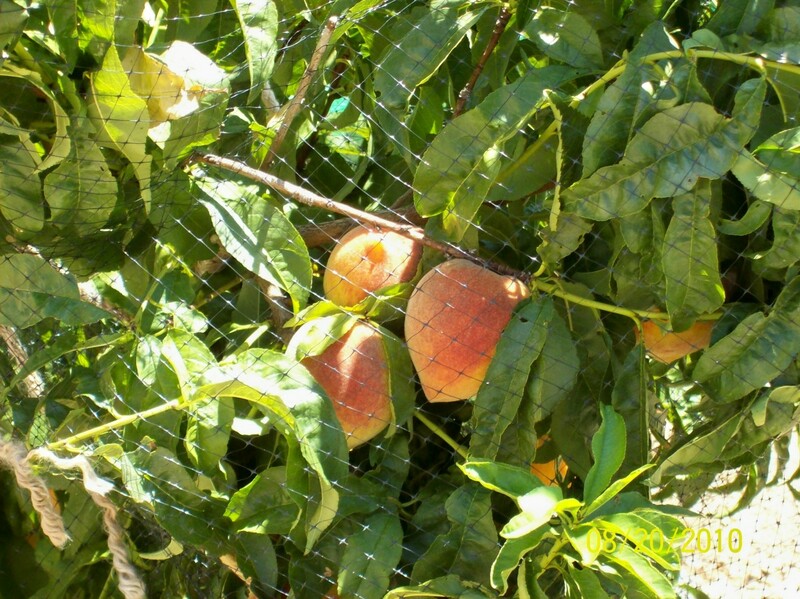 This tree requires very little water to survive, but if you water it regularly, it will reward you with extra fruit. It can grow almost anywhere and is very sturdy in most weather conditions. It can withstand temperatures as low as -15 degrees Fahrenheit and as high as 100 degrees Fahrenheit. Make sure you prune the tree regularly. It can grow very large and bushy if not looked after. 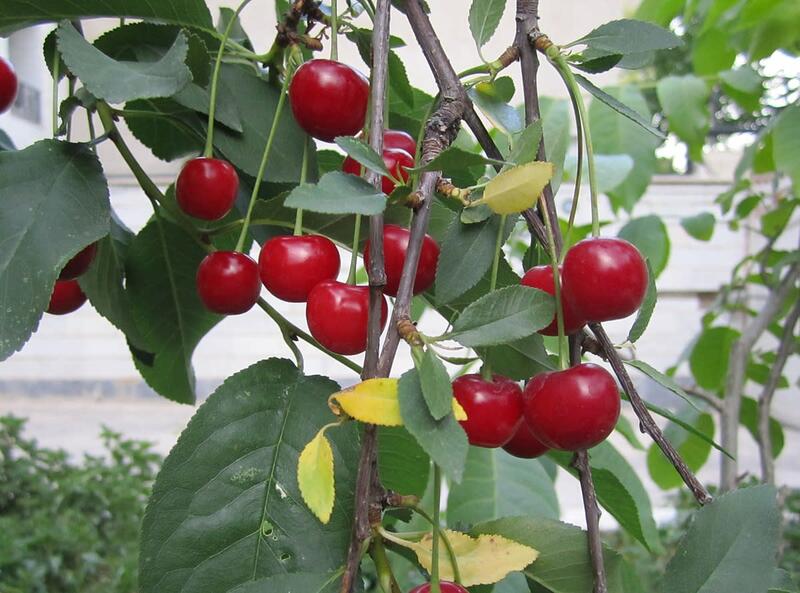 The flowers will ripen into berries from July to October. The Goji berries can be picked in the autumn. The tree needs plenty of direct sunlight to thrive. Pick the spot where you intend to grow your goji berries carefully. 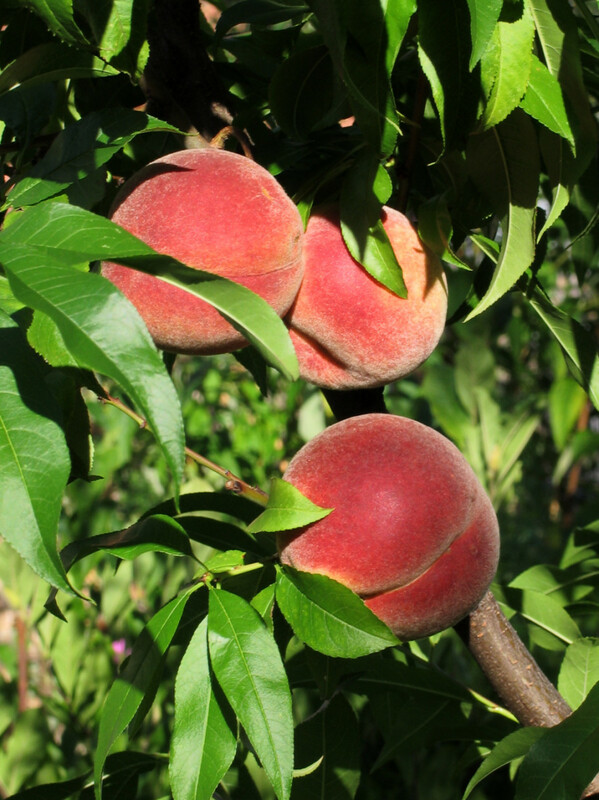 They need twelve months of tender care and it is not always guaranteed that the plant will produce fruit. Therefore the best way to get a goji plant in your garden that gives you plenty of fruit is to buy one at least two years old. They are not that costly to purchase in garden centres and are even cheaper if you shop around and buy online. Fruit will not appear until the goji plant is three years old and then every year after that the fruit yield will increase. What is the goji berry? 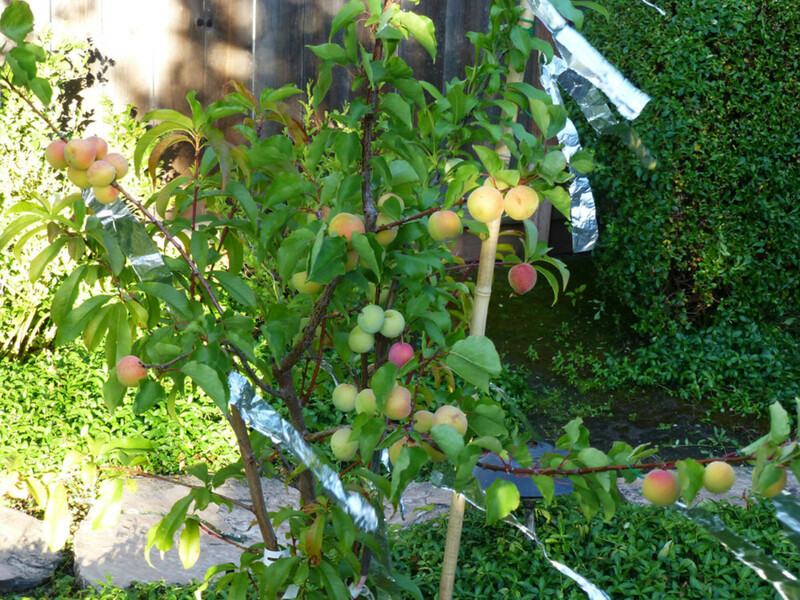 Can you grow your own fruit tree easily? I have answered all these questions below. Goji berries have been grown in China for thousands of years. The Chinese realized the medicinal properties of the berries very quickly and have used them to treat health problems for years. These health benefits are only now being accepted by people in the rest of the world. In modern China research has been carried out by their scientists to explain how the goji berry benefits the health of the human body. Research has proved the benefits of the goji berry for the care of the eyes. Damage to the retina by diseases such as cataracts, diabetes, and other age related causes of sight loss can be improved by eating these berries. The nutrients contained in the goji berry that has this health benefit are Zeaxanthin and Lutein. Goji berries are becoming more popular now as the health benefits are becoming well known. There was a time when you could only buy the dried fruit in health shops. Now it is readily available in most stores and supermarkets. The berries are sold in packets as a dried fruit. These can be added as an ingredient to other foods. There are also ready made products for sale which contain goji berries such as wine, juice and smoothies. I am sure as the fruit becomes even more popular other ready made products will appear on the shelves. There are many ways the dried fruit can be eaten at home. It can be mixed raw at breakfast time with cereals and porridge. At lunch time it can be added to any salad or soup and sprinkled on sandwiches. At dinner time it can be mixed with stews, salads and on hamburgers. The drinks such as juice, wine and milk shakes can be used anytime too. They contain a high concentrate of protein and vitamins B1, B2, B6, C and E. They also contain eighteen different kinds of amino acids. In studies it has been found that goji berries contain more vitamin C than oranges, more beta carotene than carrots. They also have four times the amount of potassium than in a banana.and more iron than steak. Scientific tests reveal that the berries contain Betaine. This is important for changing Homocysteine to Methionine in the liver. Methionine and Lysine are then responsible for the production of Carnitine. So goji Berries can help through its concentration of Betaine with weight loss. The berry also contains a high concentration of Vitamin C. This also has the ability to create Carnitine in the body. It converts carbohydrates into energy and it encourages a healthy thyroid function which creates a better body metabolism. The goji berry when included in the diet actually satisfies the appetite more quickly and gives the dieter a chance to lose weight without feeling hungry all the time. Betaine is also useful in the body for nerves and stress and helps to enhance the memory. Goji fruit berries have become very popular in the Western world in the past few years. They have been sold in health shops for a long time now. But it is only recently that they have become easily available in most stores and supermarkets. The big companies have a hand in marketing this amazing berry as they see the potential profits it can bring them. They know how to take advantage of the growing interest we take in the health benefits of certain ingredients we use in our foods. The goji berry contains Thiamin and this induces a sense of happiness by increasing the body’s energy level and feelings of optimism. When eaten the berry creates a combination of therapeutic actions within the body. This is known as an adaptogen. The effect is increased energy levels both mental and physical. Thiamin combined with Magnesium which is also present in the goji fruit enables people to fall asleep easier and improves their quality of that sleep. Research has shown that zinc can shorten the length and severity of a cold. Goji berries have plenty of Vitamin C and Zinc. The rest of the world has now only in the last few years realized the health benefits of the goji fruit berry. The Chinese people realized the medicinal properties of the berries thousands of years ago. We are also benefiting from this knowledge now. The berries can also be bought as a drink. Better still it is a hardy berry that can be planted in gardens all over the world. So If you have a large or even smaller garden it is easy to grow. I have given details above in this article of how to grow and take care of a tree. Now that I have shown you the goji berry and the many health benefits of these fruit berries why not introduce them to your daily diet. There are plenty of ways to eat and enjoy them. When do you know it's time to pick the goji berries? The goji berries will be ready to harvest when they are large and red. Leave the other berries that are small and green until they grow into this size and shape. Will a Goji Berry tree grow in Arizona? Yes, a Goji Berry tree will grow in Arizona as long as you prepare the soil correctly and look after it properly. Why are my Goji berries not sweet? All fresh Goji Berries have a sour taste to them. They are not a fruit that you would easily pick from the tree and eat. The best way to eat them fresh is to mix them with other fruit in a smoothie or another drink. 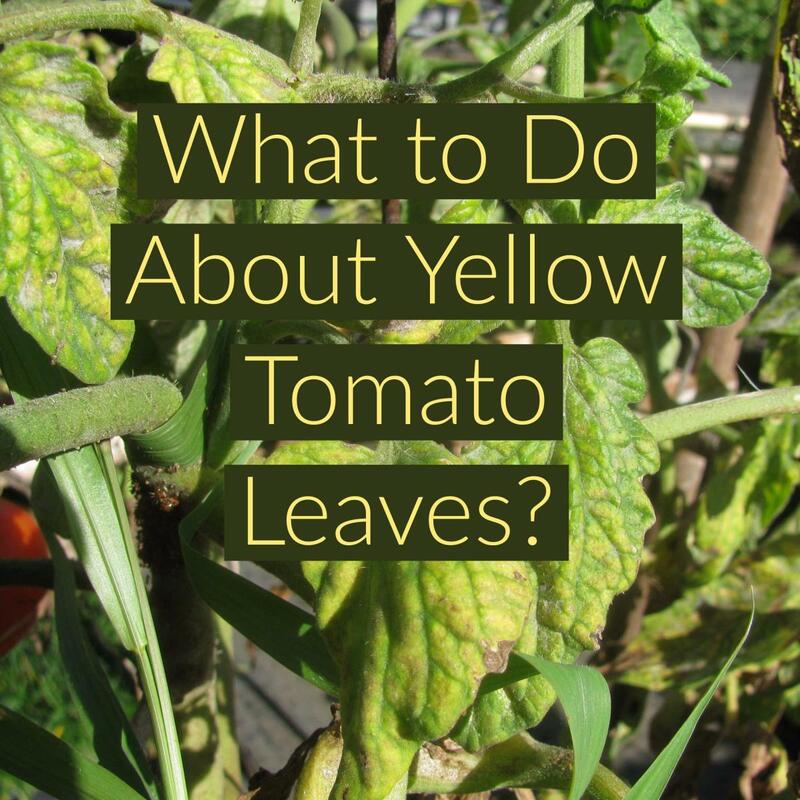 You can pick them and then dry them so that they can be eaten in cereals. Why do the goji berry flowers fall on the ground? The Goji Berry flowers fall to the ground because they make way for the berries to grow in their place. Can I grow a Goji Berry tree in a container? You could do, but only for the first two to three years. You would need to plant it out in the garden after that. The Goji Berry tree grows quite large, and the roots would need plenty of room to expand. It would also need to be able to feed on the nutrients in the soil. Where in India can I get goji berry sapling or seeds for cultivation? You can buy them online at Amazon and have them delivered. I have a link to goji berry seeds in the article. The nurseries where I live do not sell Goji berry trees. Where else can I find them? Where does the goji berry tree come from? Hello Gary. 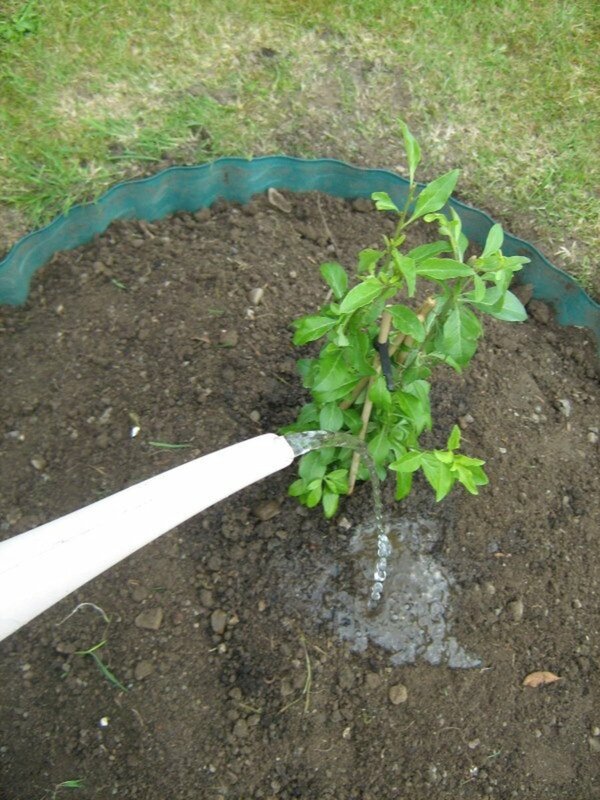 Once the ground is frost free and you can dig a suitable hole for the Goji Berry Tree then it is alright to plant it out in the garden. 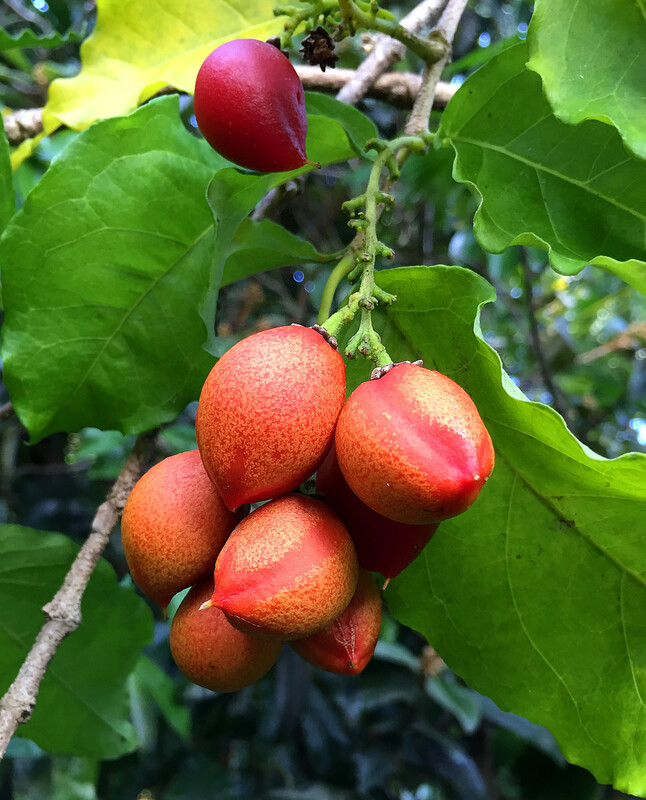 I just bought a gojiberry tree from amazon in January and wondered if I could plant it outside now (January) or will it be too frosty. If this is not the best time how do I look after the plant until I can plant it. Hello JT. Other trees would resemble the Goji Berry plant but it has it's own distinct leaves and fruit. So it would be easy enough to distinguish between that and other trees. Are there other trees that resemble Goji Berry Trees? I found a tree that produced berries that I think look just like Goji berries, but I have no way to tell for certain. I grabbed some berries just in case though, for seed. Hello Jaymie, you do not prune the tree for the first year of planting. In the following winter cut off any dead branches. Once it starts to grow in the spring and summer cut off any branches from the top in order to control its height. 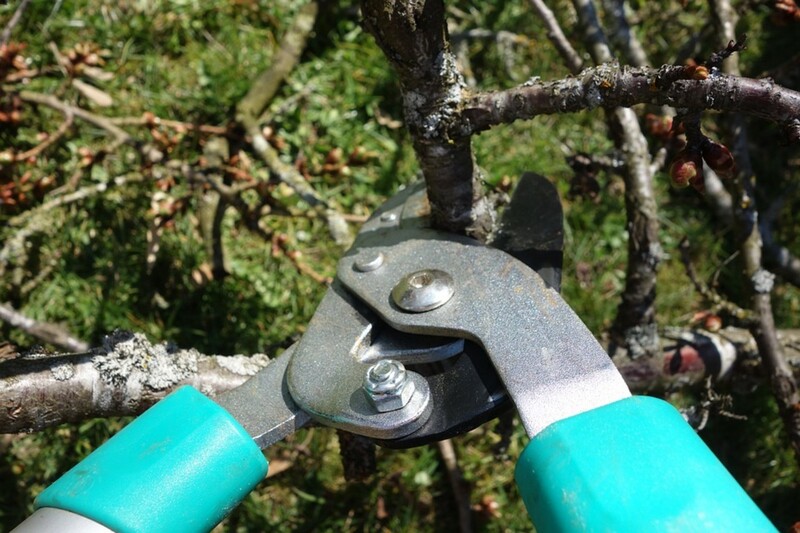 It may also grow too many side branches and you can cut some of these too. My Goji berry was planted against a fence and is growing morelike a vine. do i need to trim it back in the winter or spring? Ingrid I did not know you could use the Goji Berry Tree leaves. Thank you for the tip. I will be mixing them in with my mash and salads from now on. Goji berry leaves are edible , mix it in with your eggs and scramble it , you get the same benefit as eating the berries ! Also the dried roots from the goji berry plant can be boiled in water and drink it when cool down usually serve cold ! Those are some tips from my Parenst as we are Chinese and do have a goji plant in the backyard as well ! Hello regina, It grows very wide and tall. My tree is now 7 years old and reaches up to 10 feet tall and the twigs spread out to about 5 feet. It is now about 3 to 4 ft high in a pot on my porch. It spent last winter in the house, because I thought it wasn't big enough to survive outside. Should I plant it in the yard this fall, or go ahead and bring it in for the winter again. Would appreciate any and all advice! 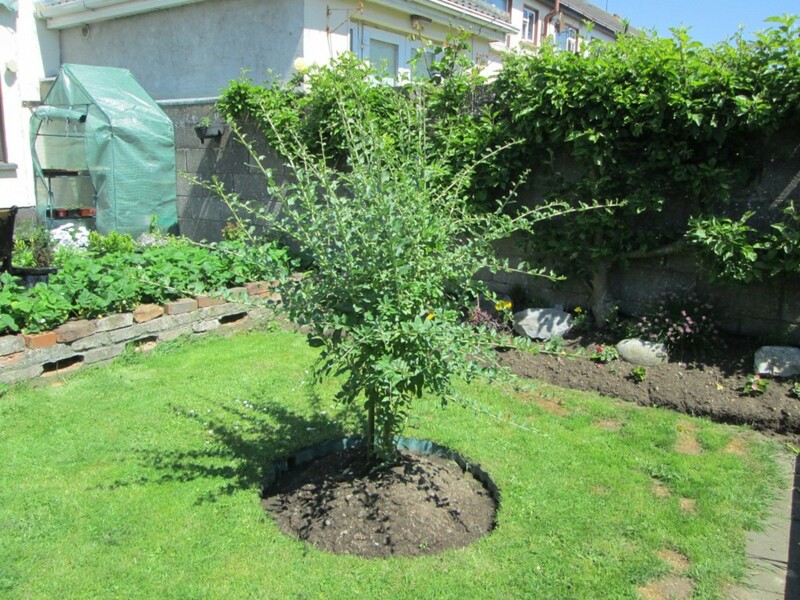 LongTimeMother I have included a photo of my Goji Berry tree as it is now 3 years after planting it. The leaves are now smaller and the tree a lot bigger. I am looking forward to a bumper crop of Goji berries this year. Hello LongTimeMother. You are correct about the leaves on my Goji Berry plant. The plant is indeed Lycium barbarum. That was a 2 year old tree and the leaves were very different to what they are now. I will take another photo of this tree in a few days as the weather has been so bad over the winter here in Ireland that the leaves are only coming out now. I grow goji here in Australia. The leaves in your top photo look very different to the leaves on my plants. Mine are the same as the leaves in your fruiting photo, ie. Lycium barbarum. I know there is a different variety but I've not actually seen it. I'm wondering if your plant is the other variety, or if the leaves will change shape as your plant ages. I'll be interested to see the results. Goji is a strange beast as far as plants go. At least in my garden it is, lol. I'm happy to have it though. Thank you everyone for reading and for taking the time to comment. Paul I would plant the Goji Berry tree in a shaded spot in the garden if you think there is too much heat and sun. Thanks for the info...Can one survive in AZ. heat? Lots of great information. Thanks for sharing. Great job. Thanks billy and Jay for reading. Yes the benefits of the Goji berry surprised me too and they are so easy to include in your diet. I would advice everyone to buy a Goji Berry plant of at least 3 years old because they are so easy to take care of. The dried berries are expensive in the shops. Wow I knew the Goji Berry was good for you but didn't realise the amount of benefits it had. I love your hubs, they are so full of information and so enjoyable to read. I have gone back a few times to the one on disposing safetely of broken glass. I must plant a Goji plant because they are expensive enough to buy in the shops! Thank you Nikita for you comment. I am glad you liked it. Thanks for reading and your comment Garlic Angel. Yes I must say I learnt a lot about the Goji Berry myself when I was doing the research for the article. My mother had heard about the health benefits and she had bought a Goji plant. I was helping her plant it and we went on the internet to find out the best way.